Find below the new and most optimal twitter post images size. Written by MAU. Senior Digital Marketing Specialist at eDigital. 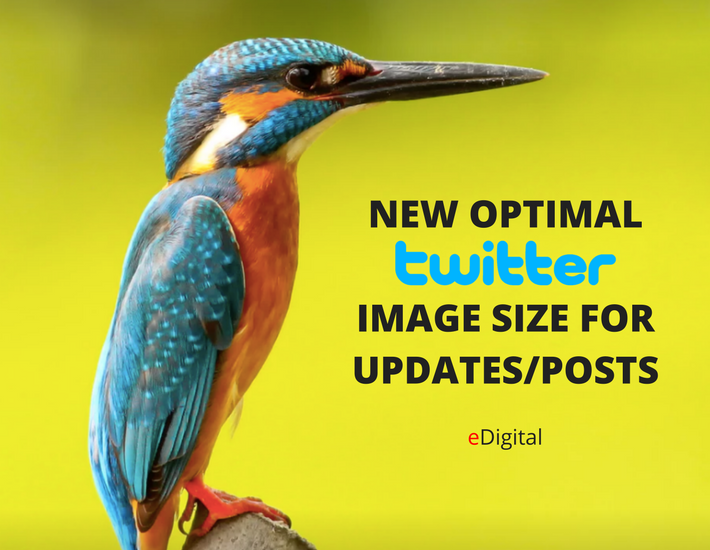 The new most optimal twitter image size that works best when posting updates is 1024 x 512px. 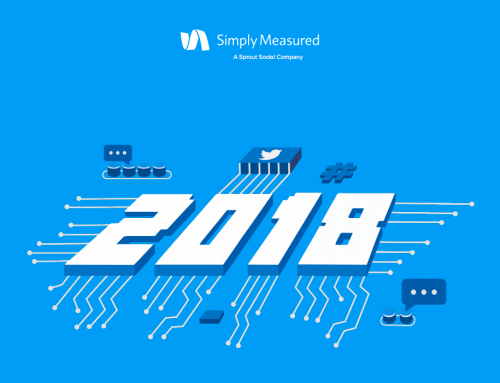 Twitter supports JPEG, GIF and PNG file formats. Maximum file size of 5MB for photos and 3MB for animated GIFs.